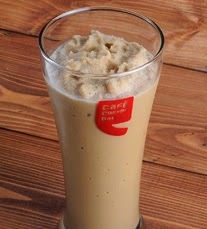 Cafe Coffee Day introduces 4 Brain Freeze drinks. Cold Coffee. Very rich, very cool with a strong coffee edge. 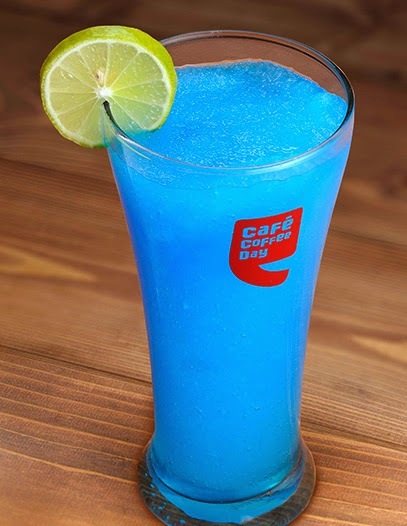 Bright blue and tangy ice slush. If you want to save more than online shopping . So shop from our website . Which will make you available very good items at cheap prices .